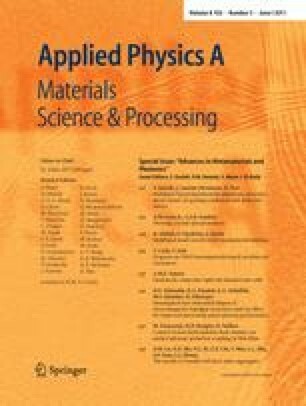 Periodic porous structures offer unique material solutions to thermoelectric applications. With recent interest in phonon band gap engineering, these periodic structures can result in reduction of the phonon thermal conductivity due to coherent destruction of phonon modes characteristic in phononic crystals. In this paper, we numerically study phonon transport in periodic porous silicon phononic crystal structures. We develop a model for the thermal conductivity of phononic crystal that accounts for both coherent and incoherent phonon effects, and show that the phonon thermal conductivity is reduced to less than 4% of the bulk value for Si at room temperature. This has substantial impact on thermoelectric applications, where the efficiency of thermoelectric materials is inversely proportional to the thermal conductivity.